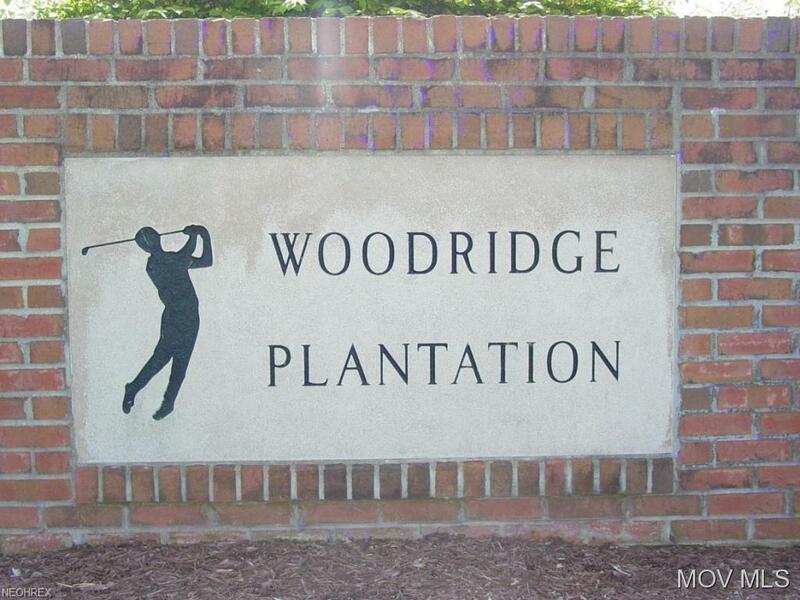 Wonderful residential building lot in lovely Woodridge Plantation! 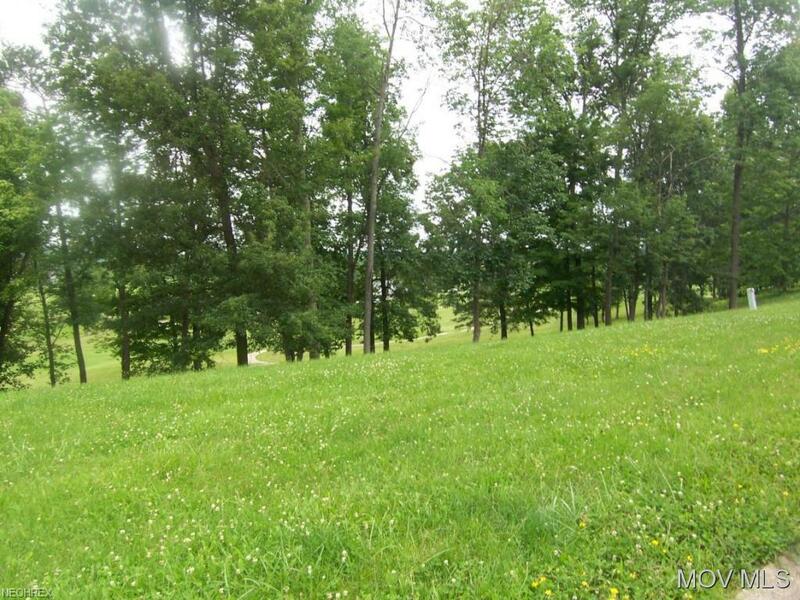 This lot sits slightly higher than the golf course and affords a beautiful view of the lake. 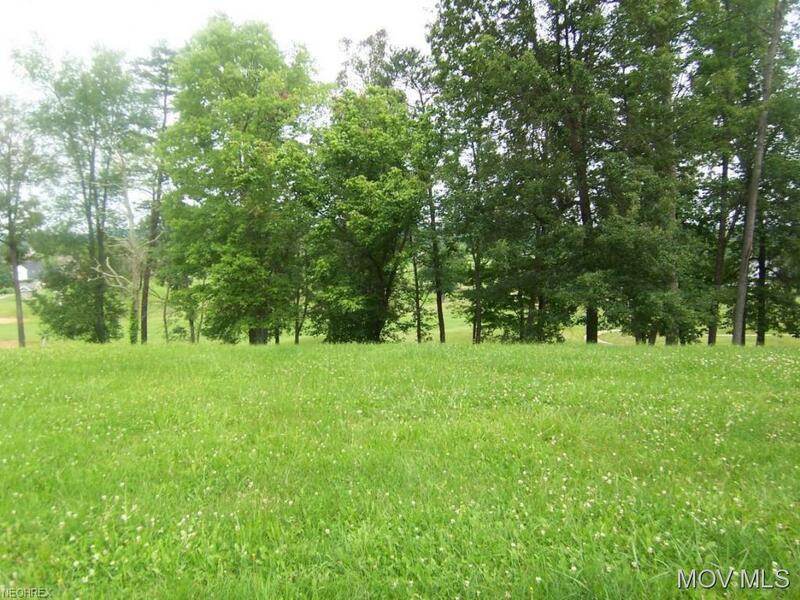 Golf cart path is conveniently located near the property line.